5 min walk to Negley Elementary school and play ground/ pool. 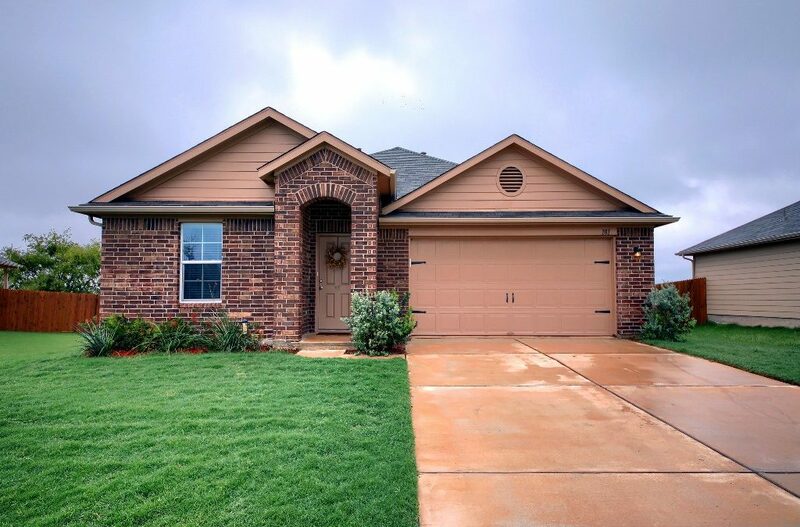 Plum Creek Golf course, jogging/biking trail, lake privileges, playground, 2 community pools. Kitchen has 30×17 composite granite farmhouse style sink. Quartz countertops and Tile back splash. 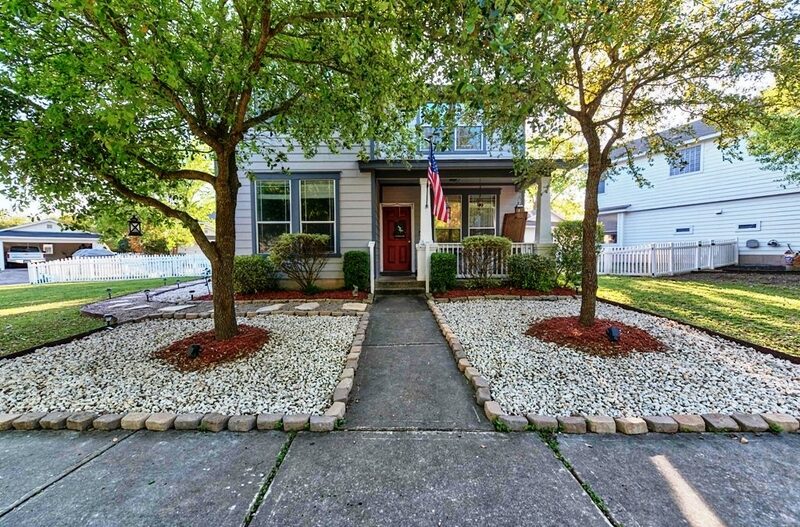 Spacious corner lot, Back/side yard perfect for entertaining with fire pit and garden bed. 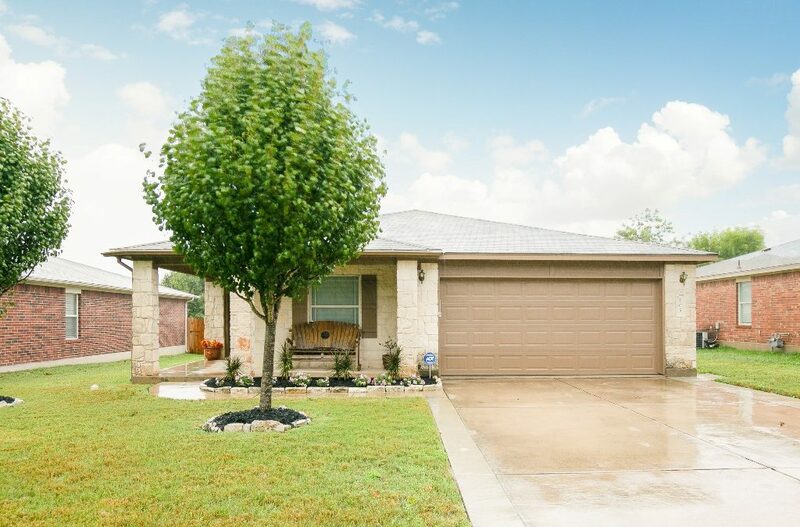 Beautiful home located close to hospital, schools, shopping and highway. Open floor plan with an inviting fireplace. *Wood grain tile flooring throughout the house. Kitchen opens to family room and has a center island, breakfast bar, built in microwave and gas cook top. Great for entertaining. Three sided masonry. Covered front and back porch and deck in the backyard. 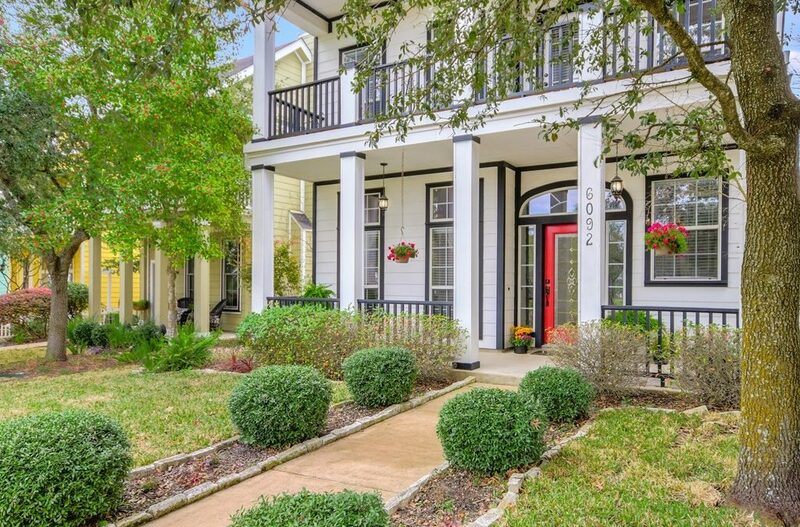 A “jewel box in Plum Creek” offers an elegance & charm all it own! Great for investors & buyers! This beautiful 3/2 house boasts~high ceilings~granite counter tops~newer windows~blinds throughout & re-sodded back & front yards. Drink coffee in the morning & sip wine in the evening off on your balcony overlooking the pool & park. Covered access from the garage. Fantastic location with incredible amenities! Minutes away from I-35, Seton, schools, eateries, HEB, EVO movies & local hill country wineries! Well maintained, attractive home west of Kyle on cul-de-sac in move in ready condition! Spacious family room sports graceful archways and easy care wood laminate plank flooring. The large, sun filled kitchen with 20″ Porcelain tile flooring has gas cooking and a center island with power. Master suite has oval tub, glass shower, dual vanities. and walkin closet. Split bedroom plan. Indoor utility room. Privacy fenced backyard for kiddos & puppy. Enjoy the community pool and multiple playground areas. Beautiful one story, mother-in-law floor plan. 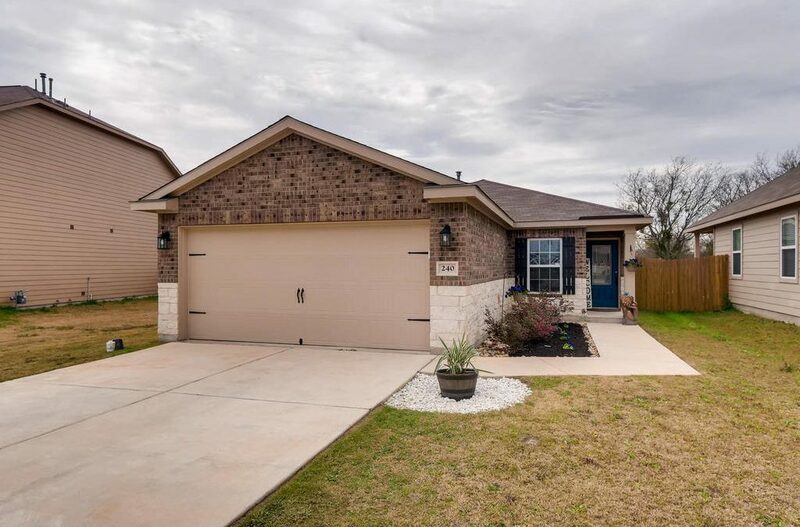 This home features, 4 bedrooms, 2 baths with an open floor plan from the kitchen to living room. Kitchen has granite counter tops, island, pantry closet and gas stove great for entertaining. Living room features ceiling fans with high vaulted ceilings. 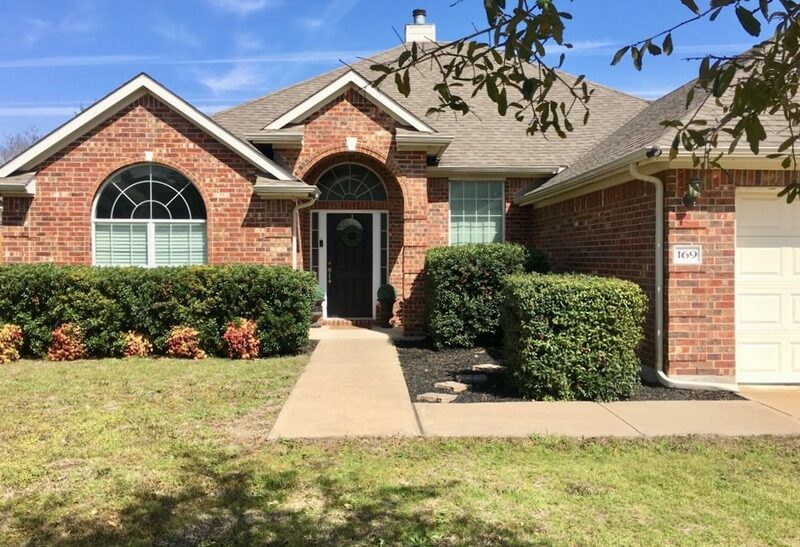 Spacious master bedroom is in the back of the house, features include high ceilings, large walk in closet, walk in shower and a specious bathroom.